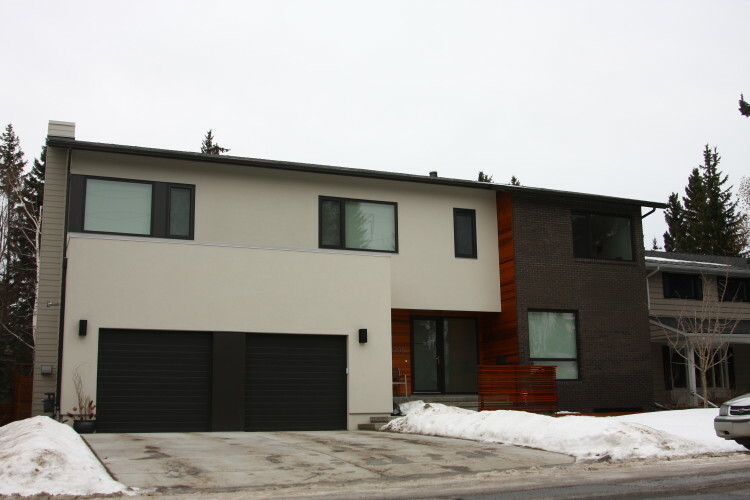 This custom new home project by housebrand was built for a young family and was completed in May 2014. 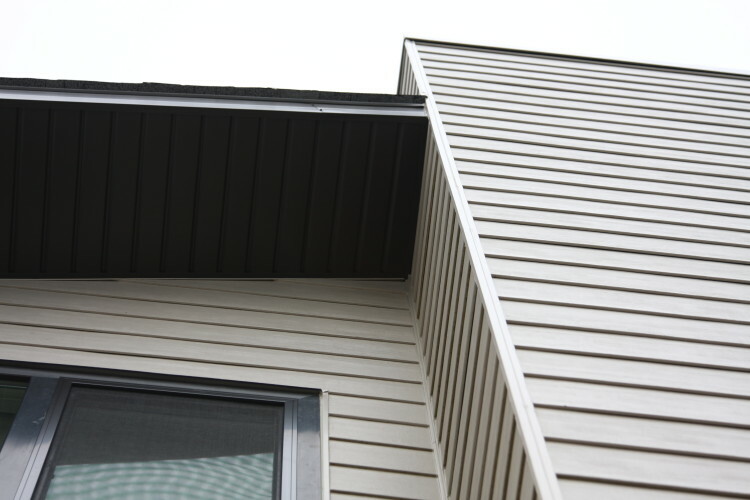 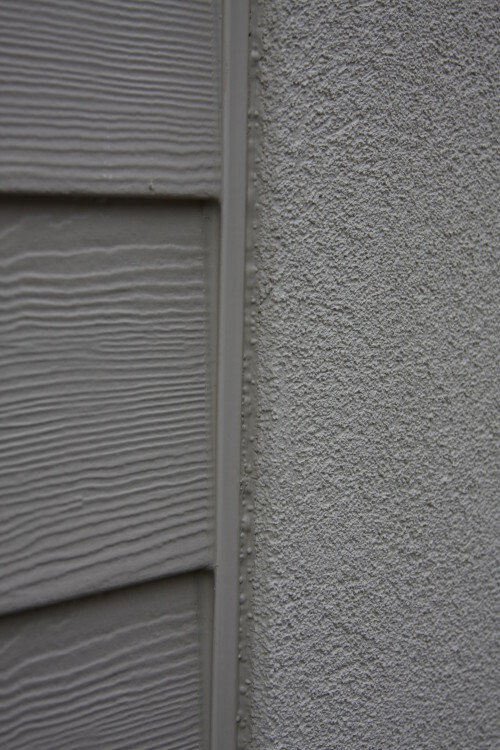 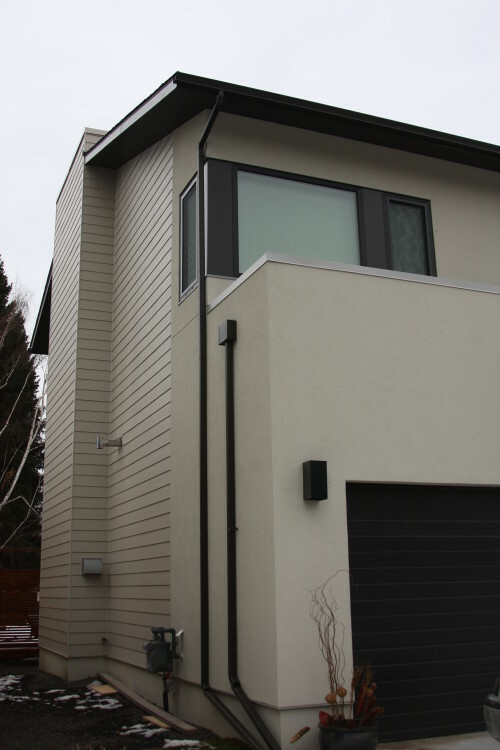 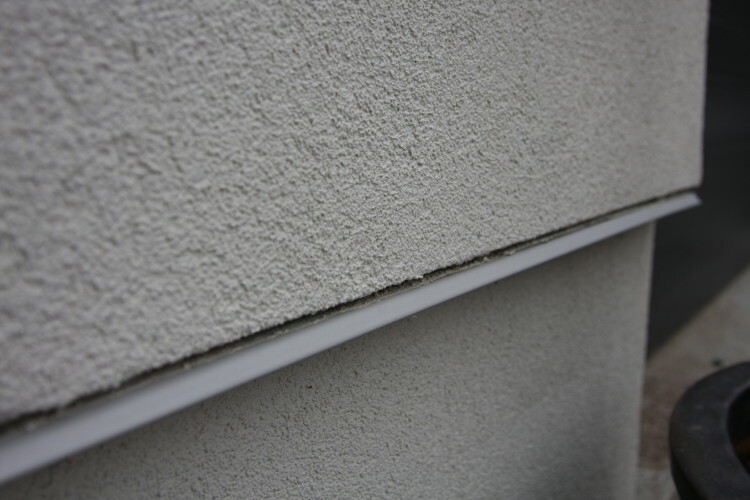 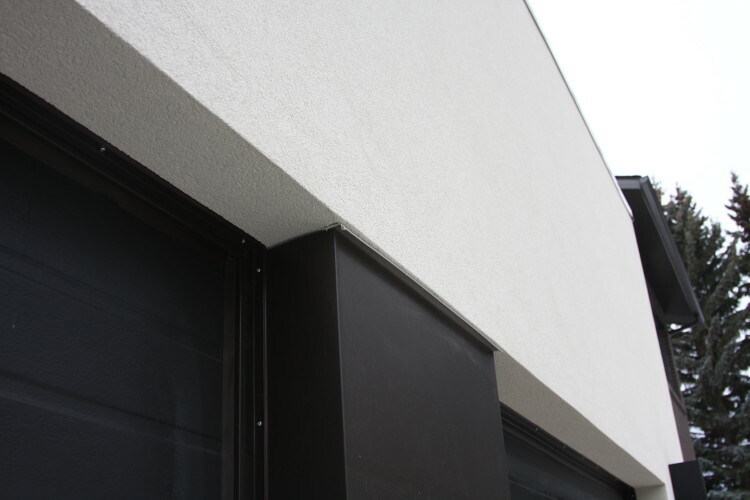 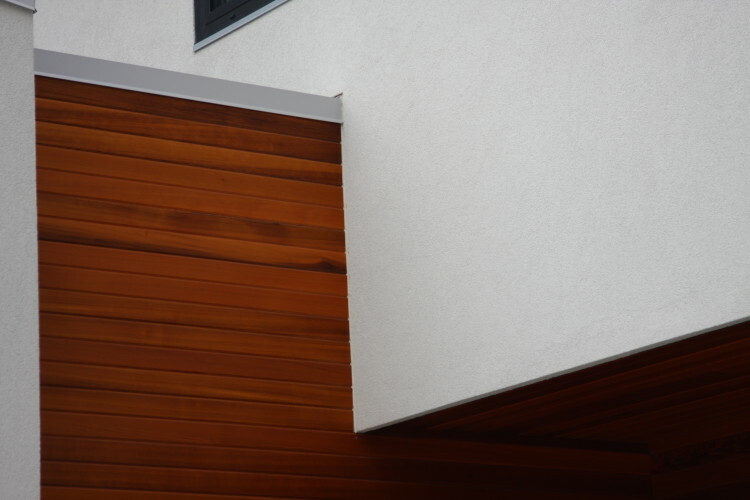 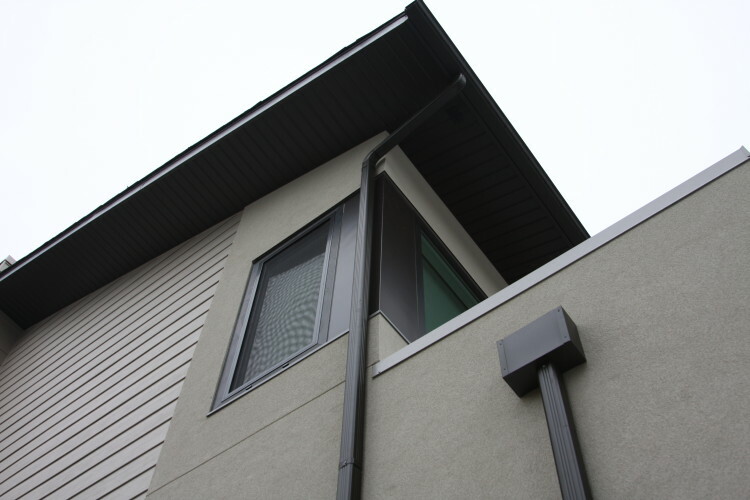 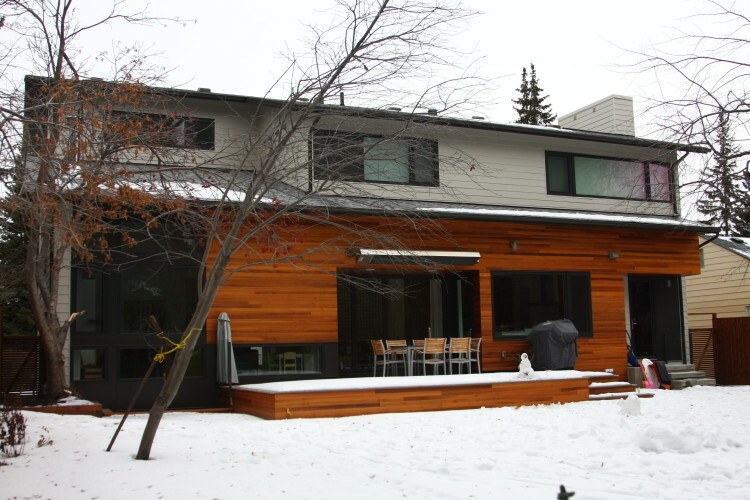 Acrylic stucco on the standard 1.5″ styrofoam was applied, along with cedar and Hardie Plank sidings, charcoal metal breakshapes, charcoal un-vented aluminum soffit, flashings and fascia, along with light grey fascia and flashings make this house the envy of the block. 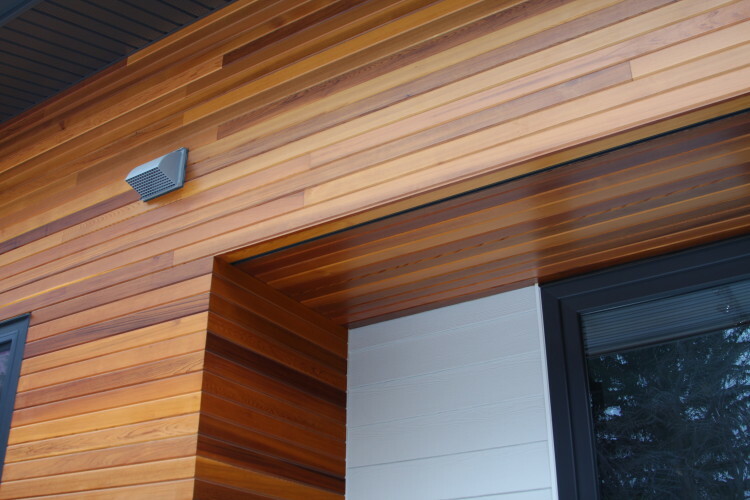 With cutting edge design and quality building products, you simply cannot go wrong.